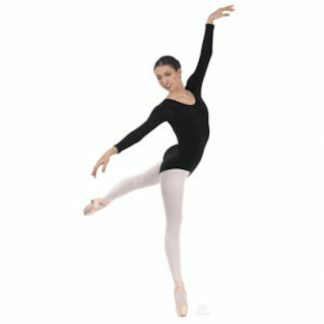 An elegant classic that showcases a modest scoop neck and ballet cut leg line. 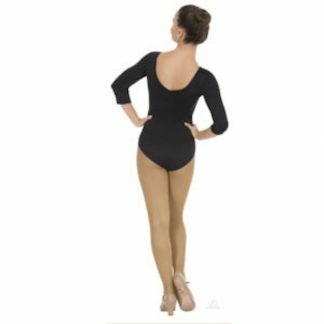 The supple, color-rich cotton hugs the body, providing maximum comfort, fit, and flexibility. This style and all of Eurotard’s studio essentials are fully front lined. 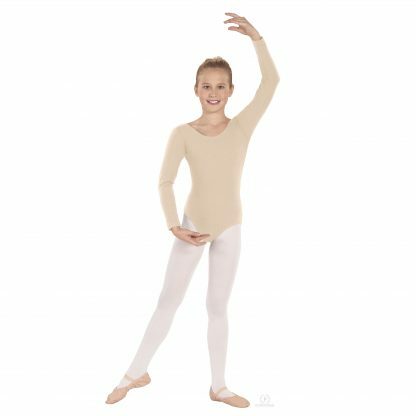 The lining is treated with Hydro-Dry and Ultra-Fresh to keep dancers feeling fresh and dry.